Resources supporting the implementation of library automation--circulation, integrated library systems, federated search, discovery services, etc. Companies and products listed in this Fact Sheet are named for informational purposes only. ALA does not endorse specific products or companies. Contact companies directly for further information. The phrase "library automation" has many diverse and unrelated meanings in the literature of librarianship. This resource guide offers a selection of print and online resources that will provide an introduction to the issues to consider when selecting technology that supports circulation, patron access, online catalog/discovery system, and integrated library systems. ALA's American Libraries Buyers Guide offers an entire Automation category of various products and services, with companies listed in designated categories, including Bar Codes; Cataloging; Digital Archiving; Discovery Services Platform; Integrated Library Systems; Library Automated Systems; Inventory Management; OPAC; RFID; and Self-Check Systems. We have created a list of books on library automation that may be available from your local public and/or community college library using OCLC's WorldCat.system. Also, see the entire list of Systems and Technologies titles at the ALA Online Store, including books, ebooks, eCourses, ALA TechSource Workshops, LITA Guides, and pertinent issues of eContent Quarterly and Library Technology Reports. Select the Automation category, or simply search the site for companies that deal with automation. Texts supporting the implementation of library automation--circulation, integrated library systems, federated search, discovery services, etc. Includes ebooks, online courses/webinars, TechSource workshops, and more. This annual guide serves as a day-to-day reference source for library systems hardware and software, online databases, books and periodicals, day-to-day supplies, and many other products and services for the library community. It features alphabetical listings of producers and distributors, a products and services section for locating appropriate suppliers, and complete contact information for every vendor listed. Libraries have begun a transformation from physical materials to electronic media, and the so-called next-generation catalog is emerging before our eyes. This issue analyzes five different academic libraries to better understand their investments, detailing the outcome thus far and drawing conclusions about the next-generation catalog. Just as important as proposing and adding new services is the sometimes unpleasant process of critically examining existing realities and letting go of obsolete or less useful programs. But instead of panicking about budgetary and staffing challenges, libraries can choose a measured, proactive response. For four years, Breeding conducted an online survey to measure satisfaction with multiple aspects of the automation products used by libraries. The survey data have been extended with additional fields that provide the opportunity to separate the findings into categories that show some interesting trends not otherwise apparent. The genre of library services platforms helps libraries manage their collection materials and automate many aspects of their operations by addressing a wider range of resources and taking advantage of current technology architectures compared to the integrated library systems that have previously dominated. This issue of Library Technology Reports explores this new category of library software, including its functional and technical characteristics. The prospect of a new automation system can be daunting. Knowing the options is key to arriving at the best answers for your own organization. Detailed instructions and checklists to help with the process of transferring data from one library system to a new one, including both bibliographic, holdings, and patron data. A one-stop overview of all technologies used in libraries today. Its coverage includes advice on how to compare and evaluate competing technology solutions; mobile devices and technology, social media, streaming media, and privacy; makerspaces and other technology programing; updated content on open source catalog systems, discovery layers, and related elements of library management systems; a new section on learning management systems (LMS); websites, web-based services, and free information resources. Learn how to give your users access to a wide selection of print and electronic content with this jargon-free, step-by-step guide. Libraries have a long tradition of taking extraordinary measures to ensure the privacy of those who use their facilities and access their materials. And since most libraries offer considerable content and services through the web, the extent to which a patron’s use of these services might be vulnerable to exposure stands out as a topic of critical interest. 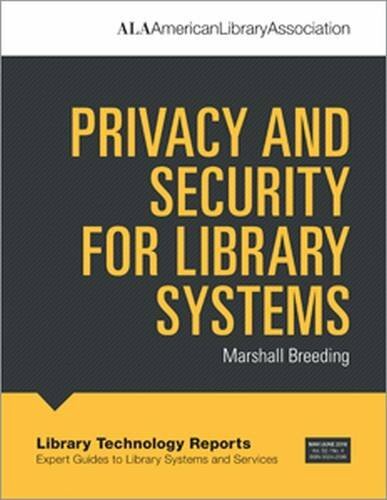 Having surveyed vendors, large public libraries, and Association of Research Libraries (ARL) member institutions, Breeding covers the current state of patron privacy in interacting with the library’s web-based systems. Implementing and maintaining effective technology services are a perennial challenge for libraries; for small to medium sized libraries, it can be overwhelming. For any librarian wanting a comprehensive overview, Technology Made Simple offers clear answers to overcoming libraries' tech challenges. Breeding, Marshall. "The Business Side of Library Automation." ALA TechSource Blog, May 6, 2010. ---. "Can We Future-Proof Library Automation?" Computers in Libraries 30, no. 2 (March 2010): 29-31. ---. "Lowering the Threshold for Automation in Small Libraries." Computers in Libraries 32, no. 3 (April 2012): 23-26. ---. Library Technology Industry Reports. 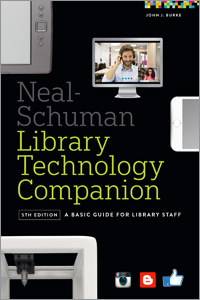 Library Technology Guides. (Annual, in multiple languages). Enis, Matt. "Library Systems Landscape". Library Journal (April). (Annual - formerly known as Automation Marketplace). 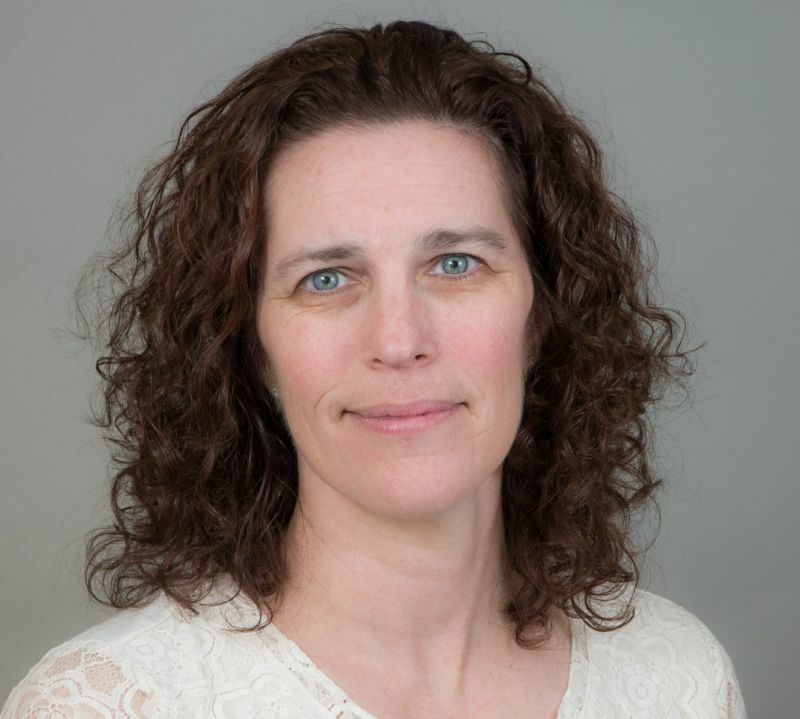 Created for staff who want to ensure success with a technology project that may consume a significant part of the library's budget, author and IT manager Karen Knox deconstructs an entire project implementation, from planning to evaluation, examining each step. This book offers what you need to know about selecting and implementing the best integrated library system (ILS) for your library, whether you purchase and install it yourself or hire a consultant to assist you. Web scale discovery tools index a vast number of resources in a wide variety formats and allow users to search for content in a physical collection, print and electronic journal collections, and other resources from a single search box. Search results are displayed in a manner similar to internet searches, in a relevance-ranked list with links to online content. Implementing Web-Scale Discovery Services: A Practical Guide for Librarians is a one-stop source for librarians seeking to evaluate, purchase, and implement a web-scale discovery service.